WAGERKEY.COM is a stolen-content site. Just a brief note here that some of the true bottom-of-the-barrel operations are likely to find new breath in the wake of the recent SCOTUS decision regarding sportsbetting. 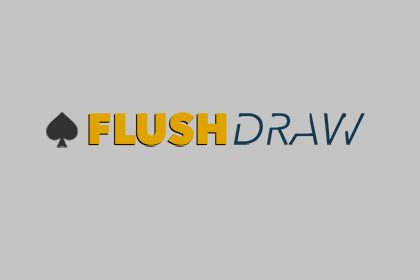 One such, a US-based site called Wagerkey, has recently targeted Flushdraw.net with a content-scraping bot. We’ll be having some fun with these thieves. Stay tuned.